A cherry melomel featuring a blend of imported and domestic cherries aged in a Rye Whiskey barrel for 3 months. Do you even whalez bro? An orange blossom traditional style mead aged for several months in a single use bourbon barrel. A taste of the desert Southwest. Mesquite blossom honey and New Mexico Pinon coffee beans collide for a intense bean experience. 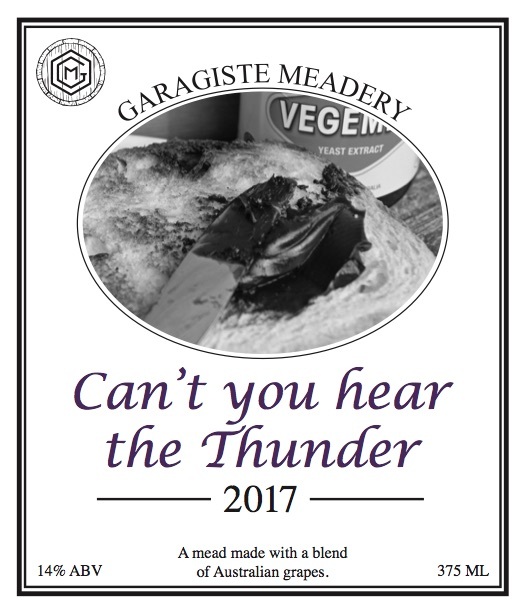 Can't Your Hear the Thunder? A pyment made with locally produced honey and a blend of Australian Cabernet, Shiraz and Merlot wine grapes. 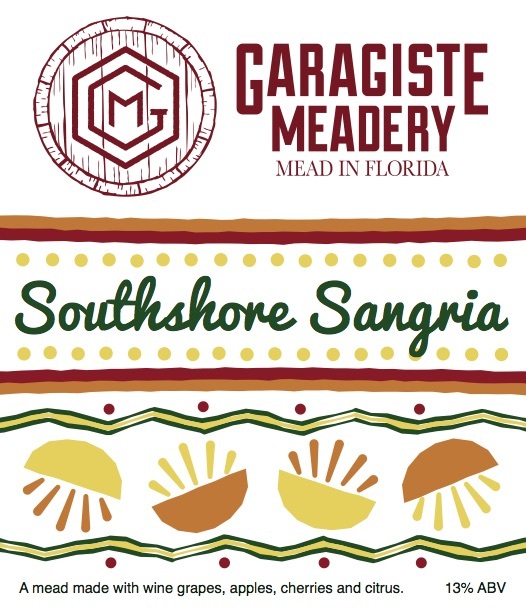 A melomel made with Malbec grapes, tart cherries, apples and fresh Florida citrus. A peanut butter & jelly inspired mead using Concord grapes and peanut butter. A mead with tart cherries. A melomel made with red and black plums.